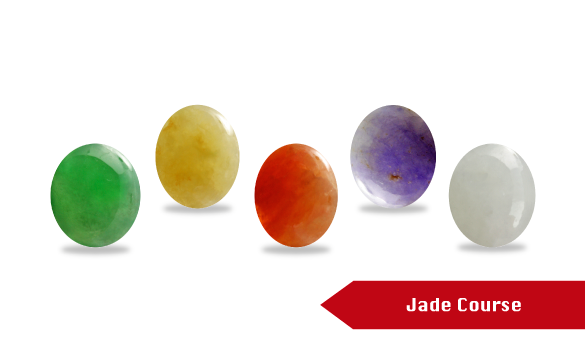 To separate Jade from its many simulants. Understand A, B and C jade. 6 Jun - 7 Jun, 2019 Register Now!3 Oct - 4 Oct, 2019 Register Now! 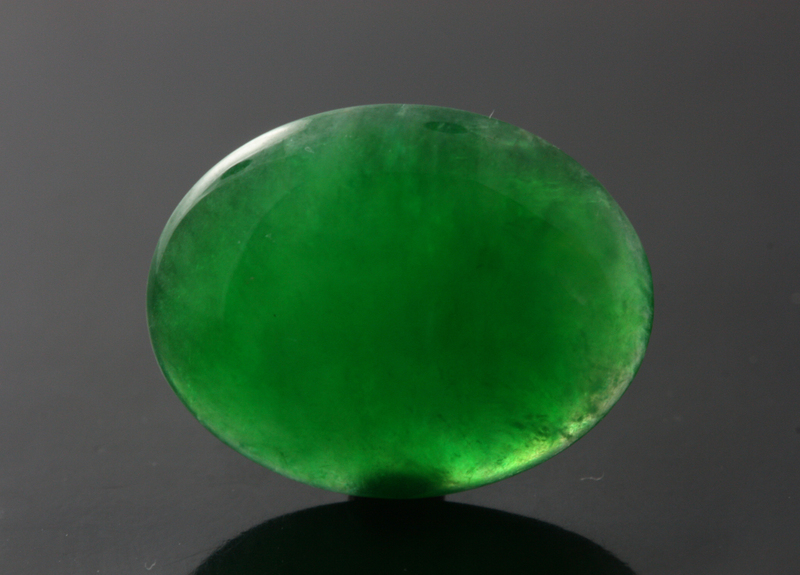 Learn how to grading Jadeite quality, jade, jadeite, nephrite.